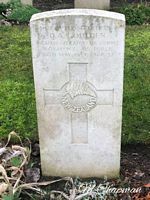 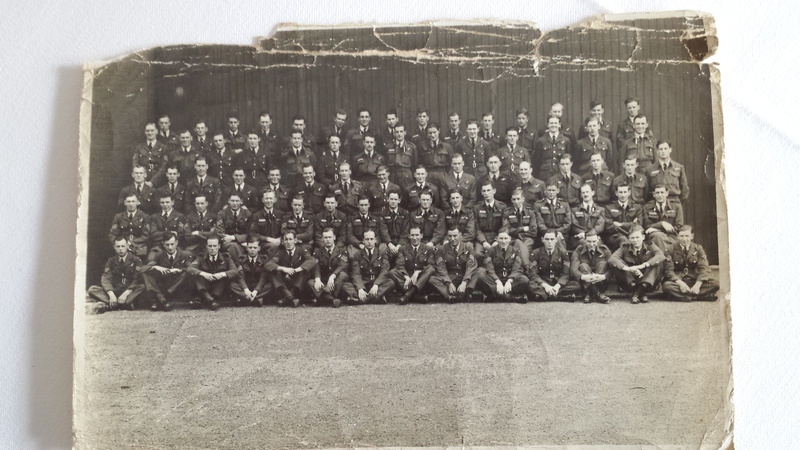 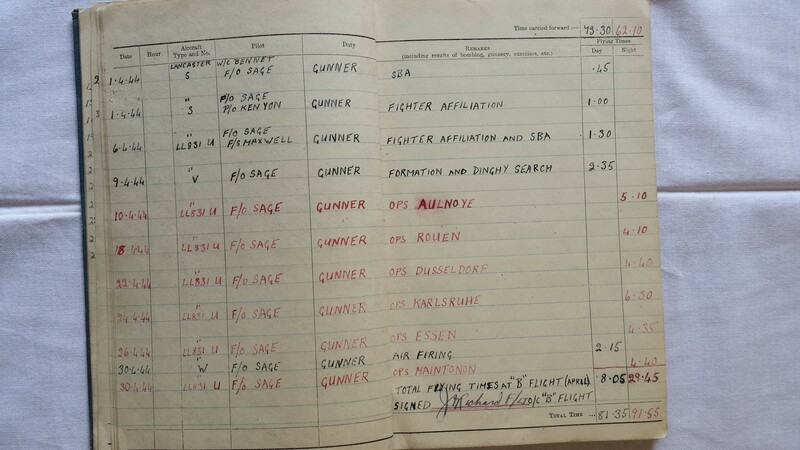 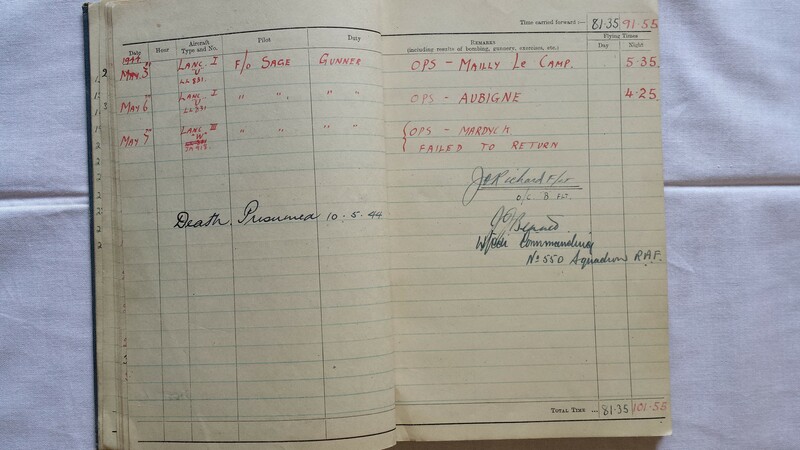 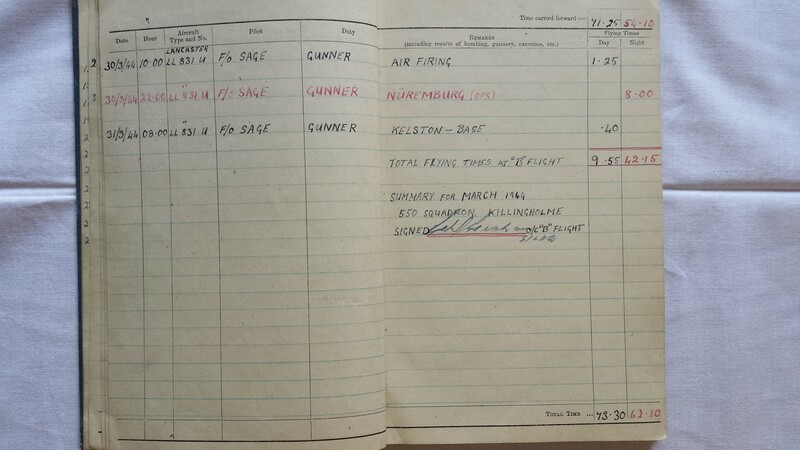 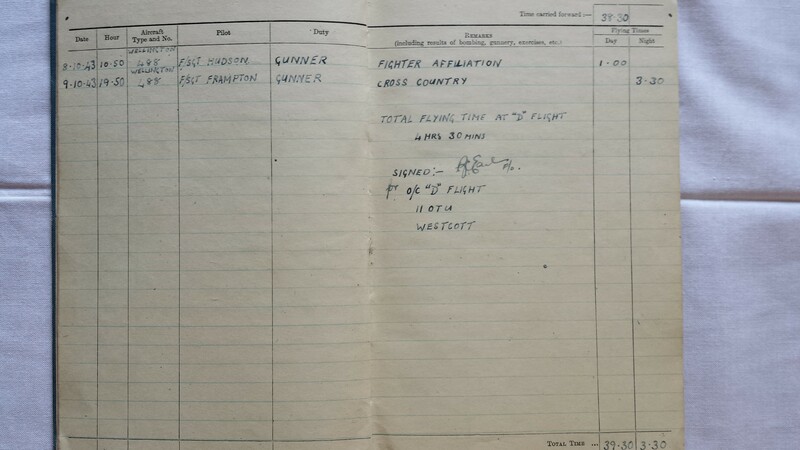 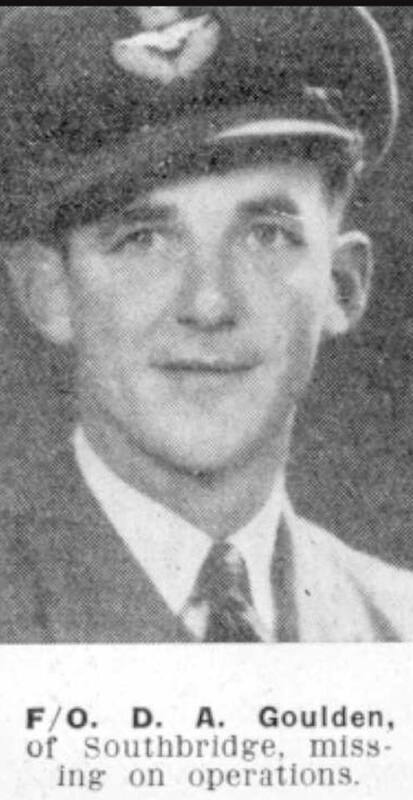 F/O Sage and his crew were killed in Lancaster JA918 on operations to Mardyck 9/10 May 1944. 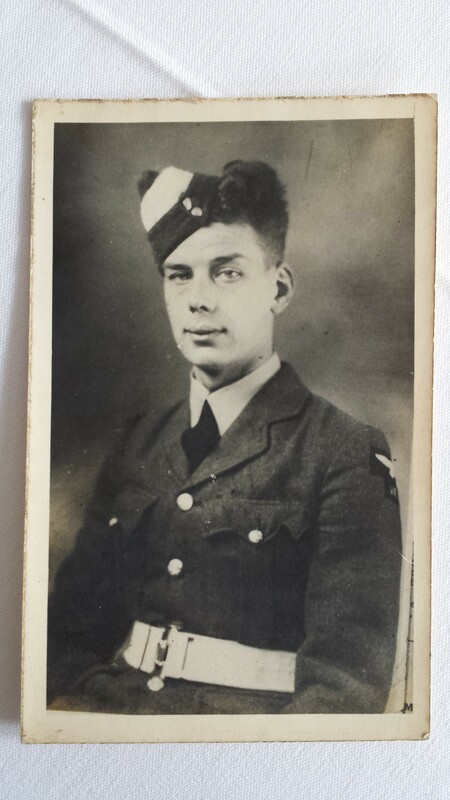 Thanks to Mark Chapman for making these pictures available. 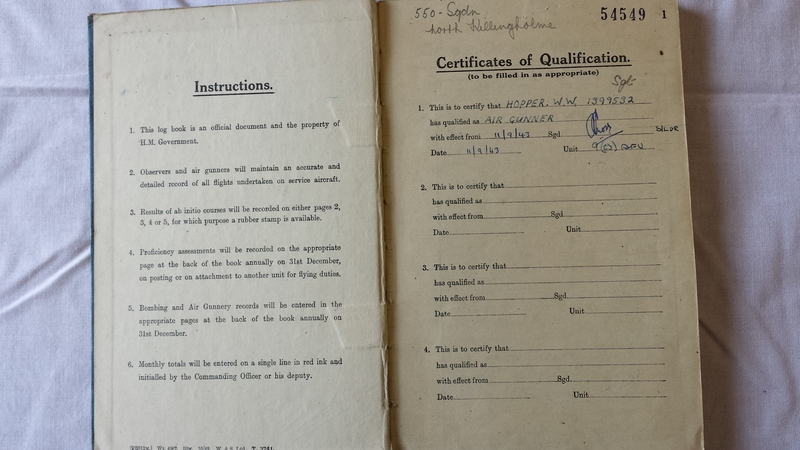 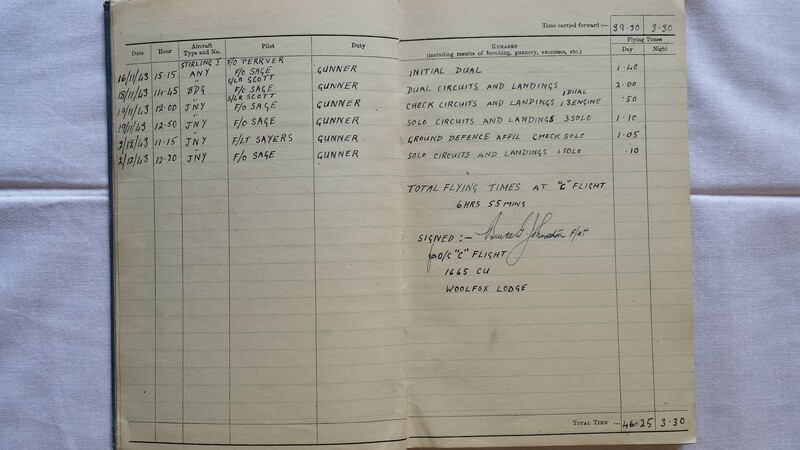 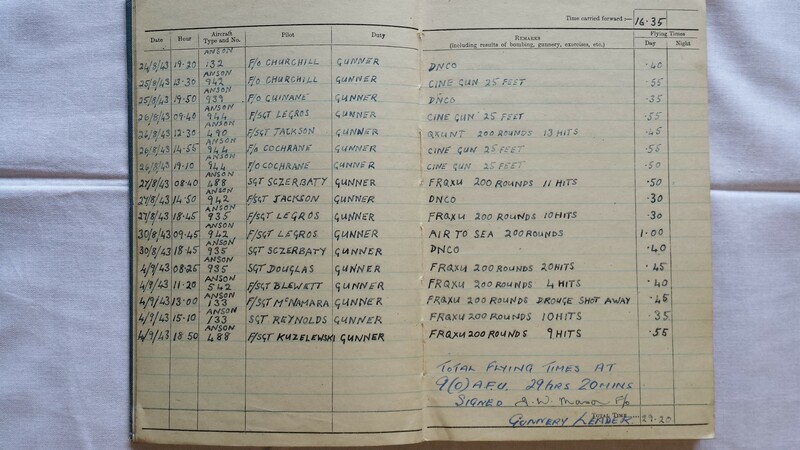 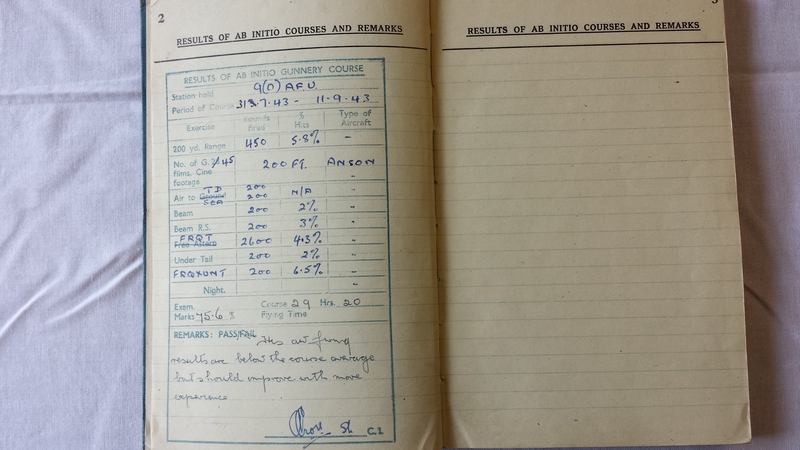 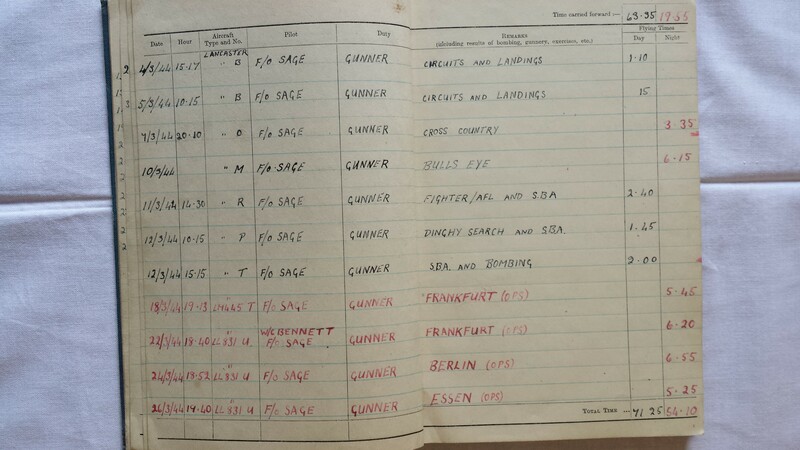 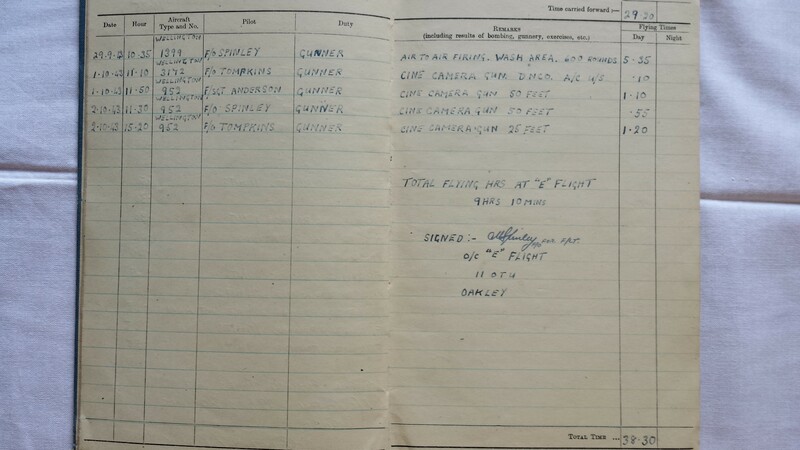 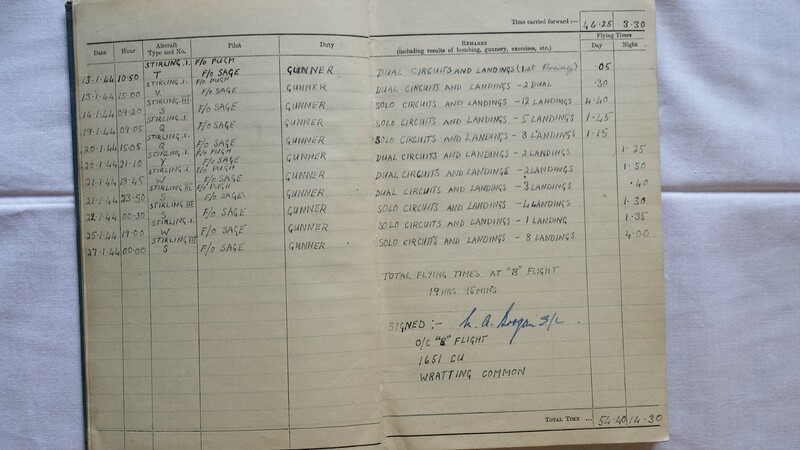 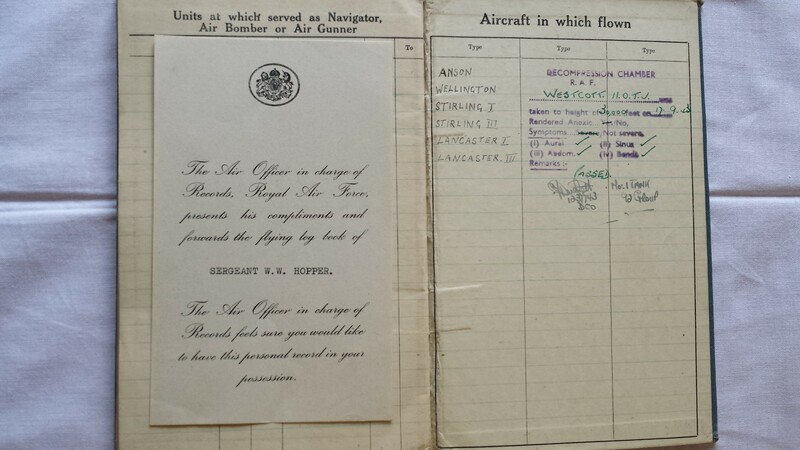 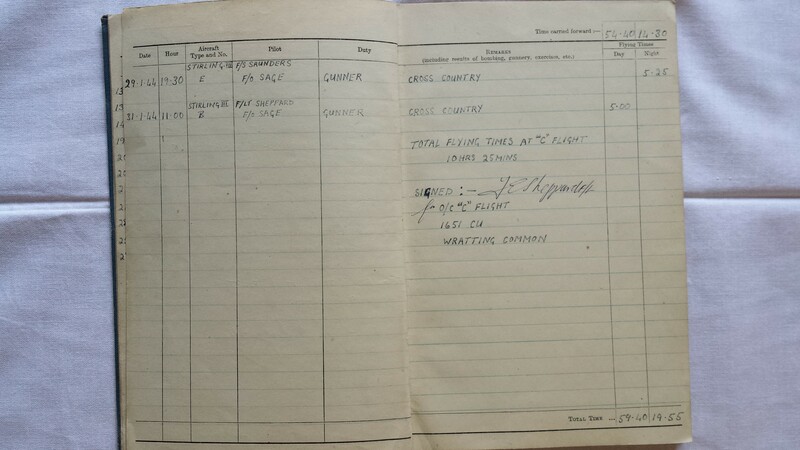 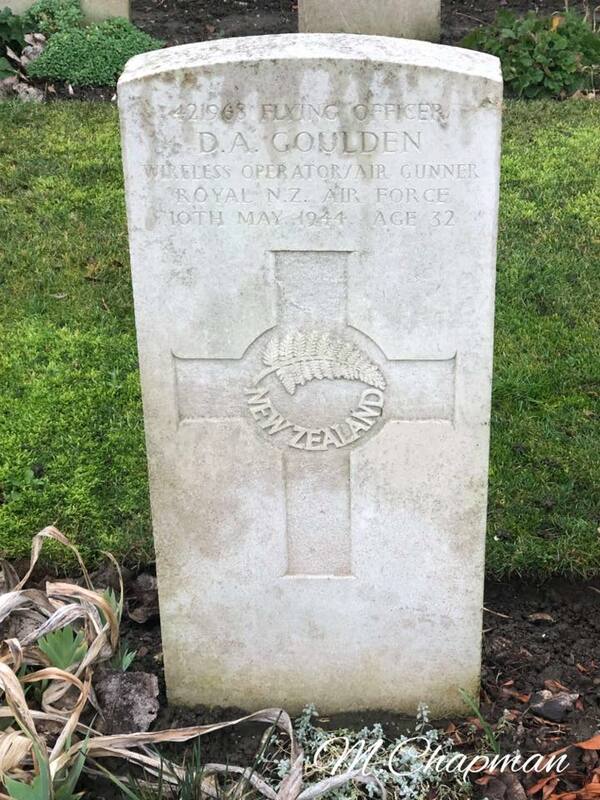 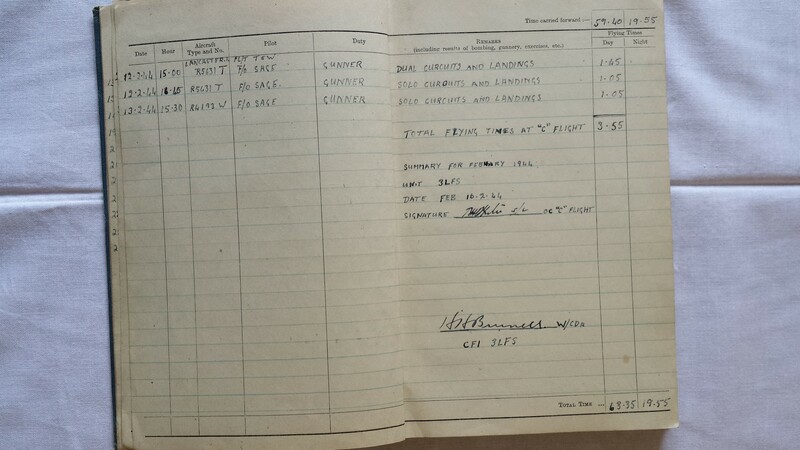 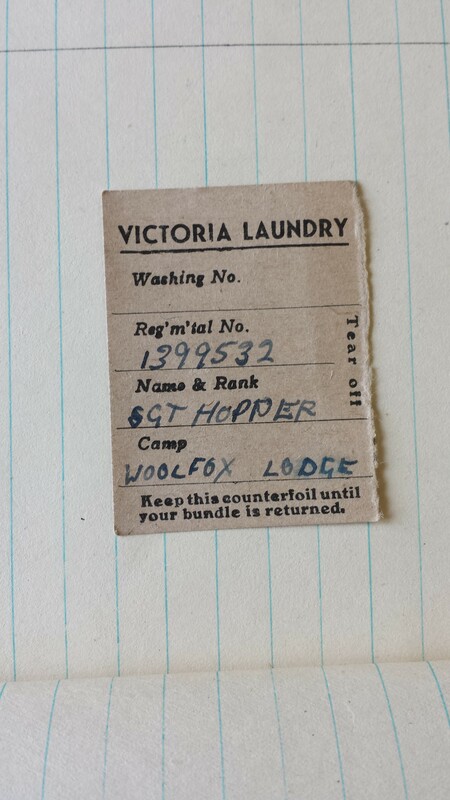 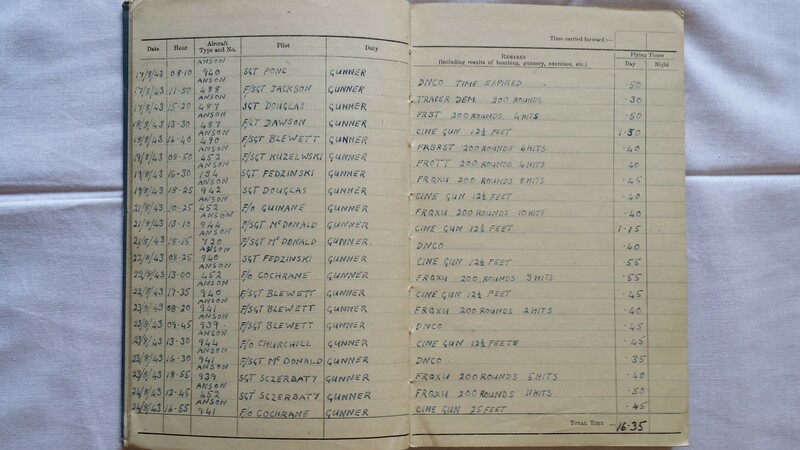 Sgt William Walter Hopper's log books and other items are shown below. 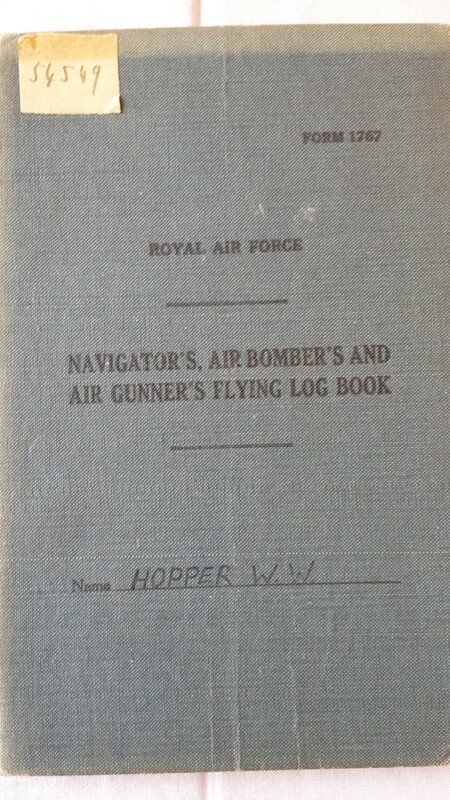 Many thanks to Jem Bover for making these photos and log book pages available.